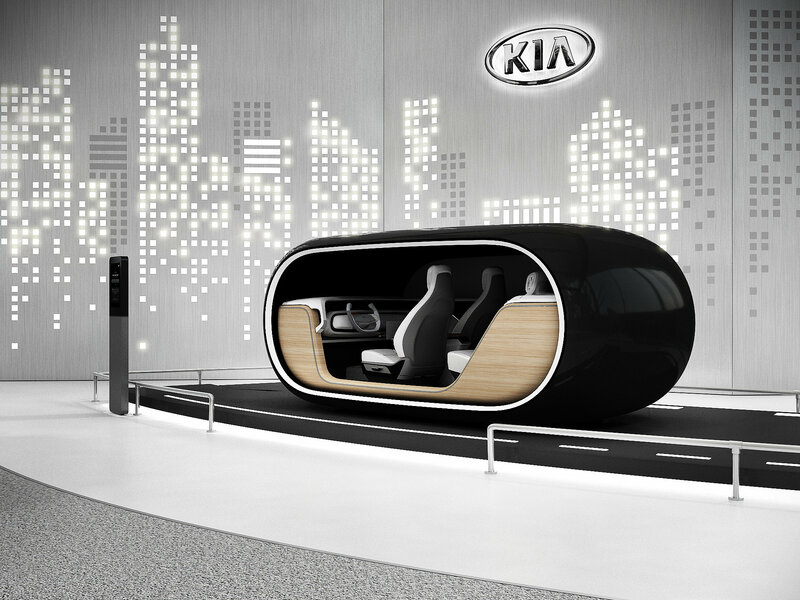 New state-of-the-art Kia Service Centre at Oshodi-Apapa Expressway, Isolo, Lagos. 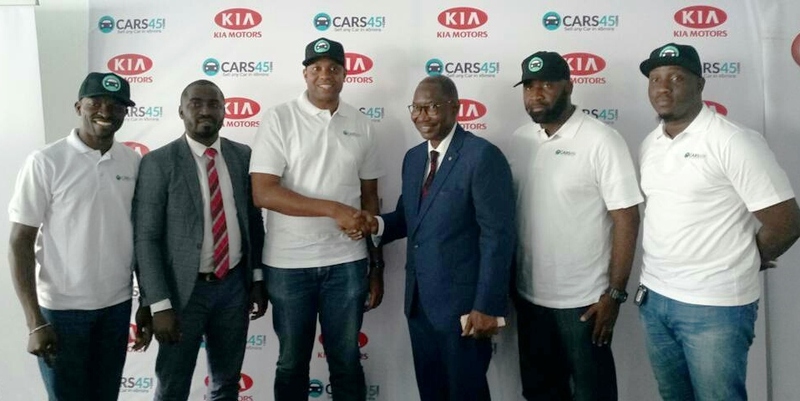 In the spirit of the yuletide season, Kia Motors Nigeria has inaugurated a service promo to reward customers with cash discounts and surprise giveaways when they bring their cars for after-sales service to its centres across the country. 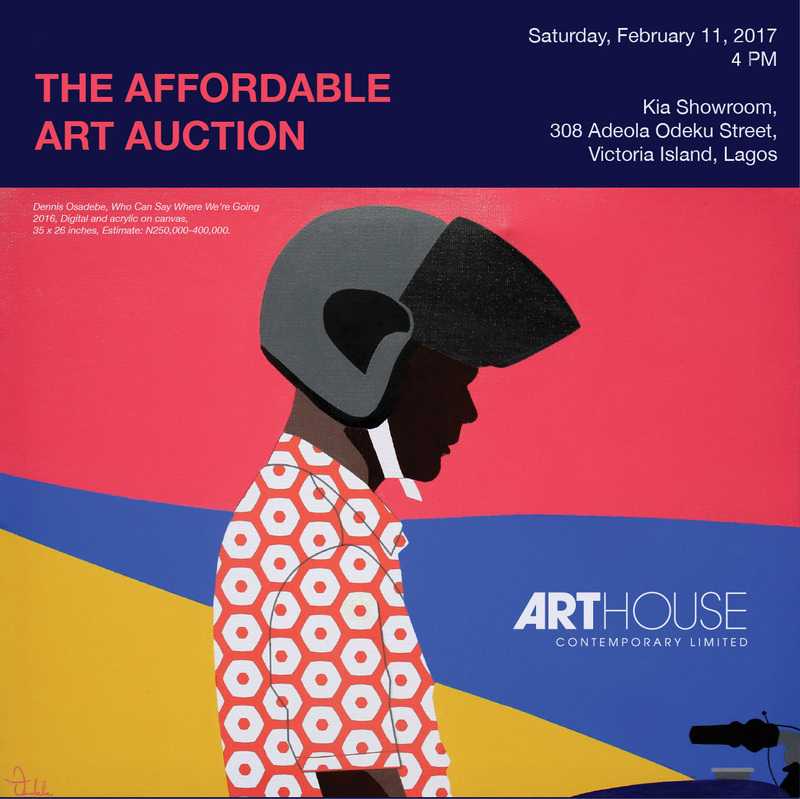 The promo is to reaffirm the brand’s commitment to providing the best affordable and premium services to customers geared towards making their ownership experience more enjoyable in the phase of the recent economic recession. 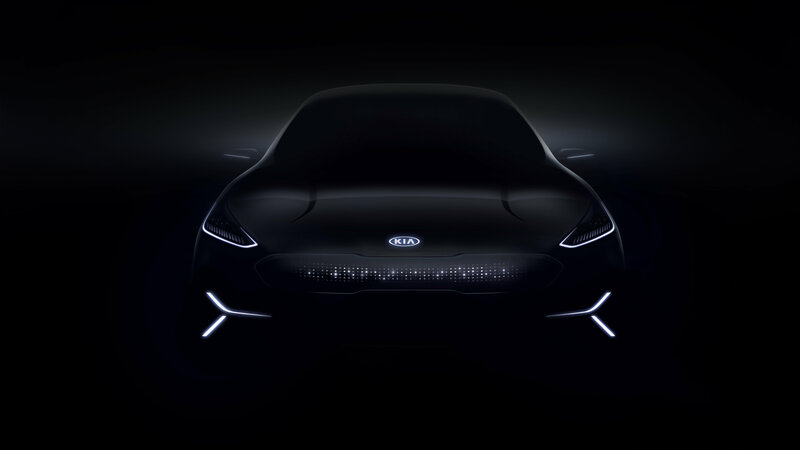 In a statement issued by the company, the Chief Operation Officer, Gitesh Yagnik stated that it has become imperative for Kia to offer a highly competitive and discounted preferential service package for its customers to enable them enjoy the optimum service offering from the company following the current cash crunch in the country. 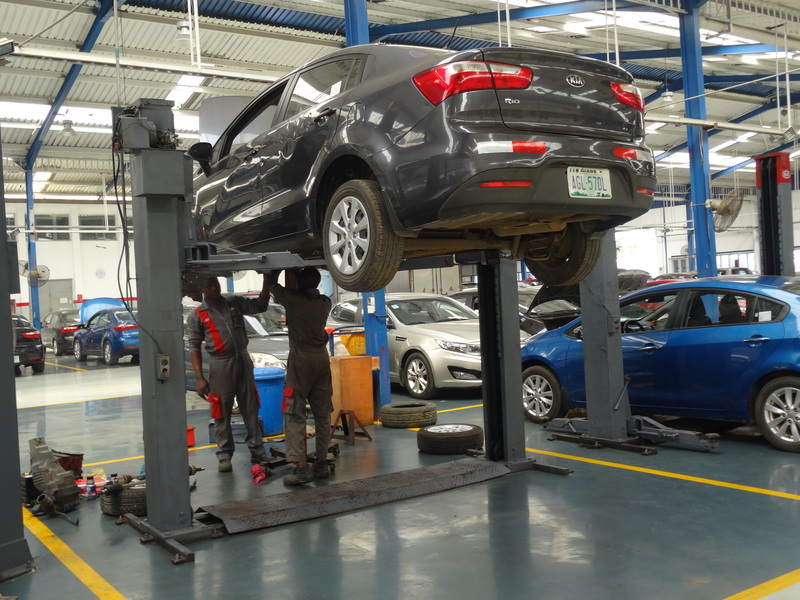 He further stressed that the scheme is to celebrate the season with the customers by doling out surprise giveaways and offering a discounted service package. 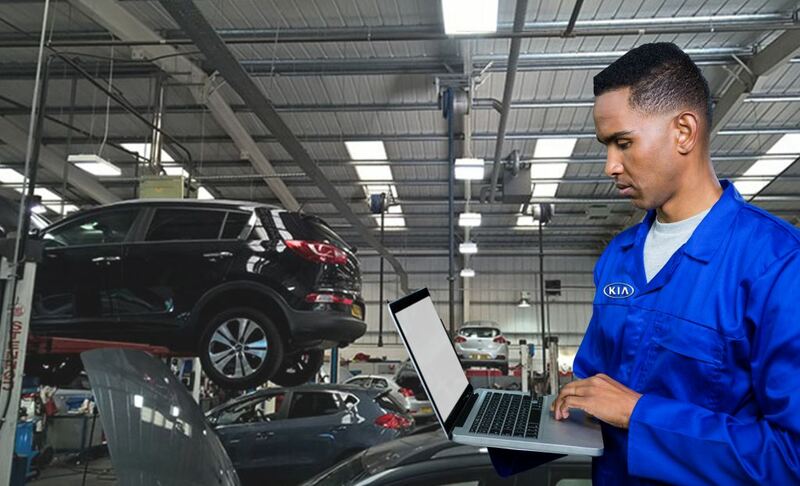 The scheme is aimed at giving Kia customers best-in-class service offering at a discounted price to help keep their cars in great shape without compromising exceptional service delivery for a guaranteed quality and ownership experience. 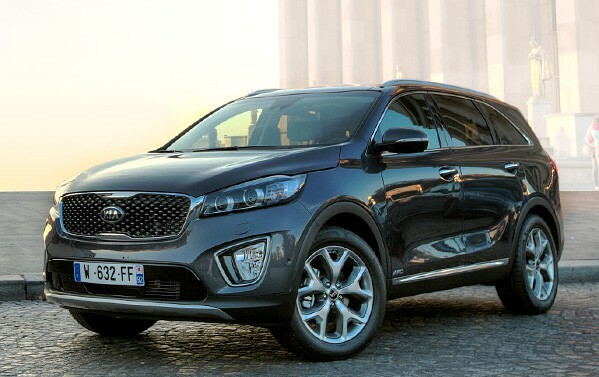 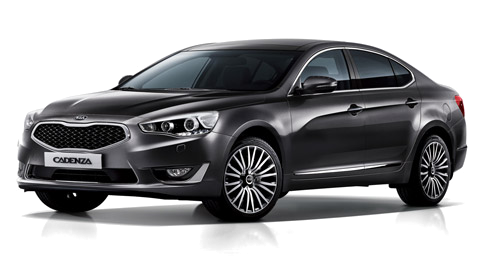 “We at Kia have always exceeded customer expectations by providing special offers throughout the year addressing their needs and aspirations to own Kia cars. 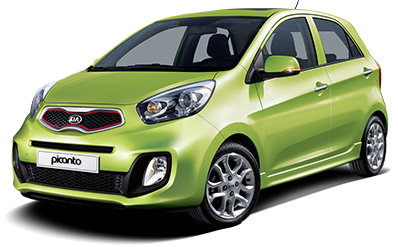 The scheme is available in all our service centers across the country to enable all our customers avail this very special offer.” Said Gitesh. 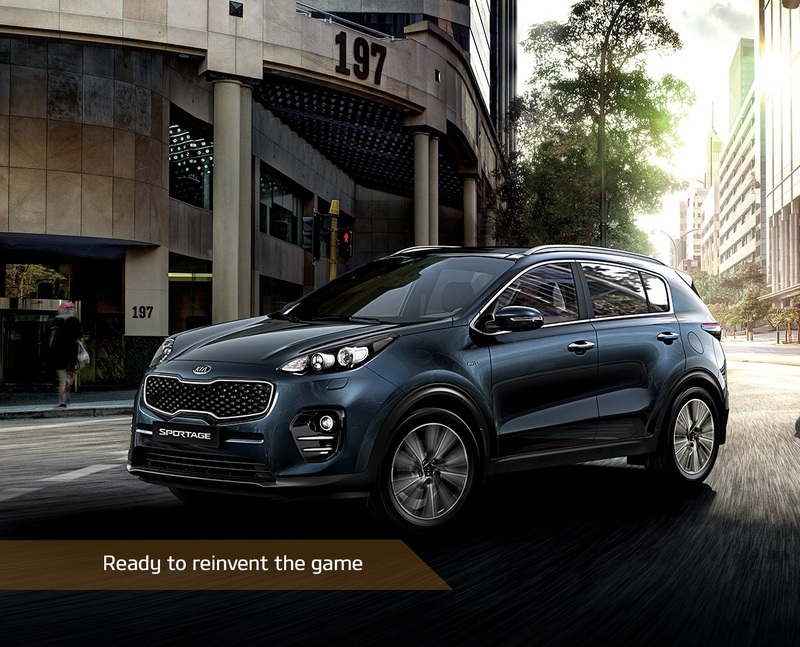 Recognised for its commitment and reliable service offering, Kia’s value chain covers an end-to-end customer focused operations, for every customer purchasing a Kia vehicle, it is the beginning of a fulfilling experience as Kia’s top class after-sales service ensures that every customer is satisfied. 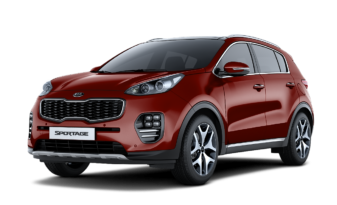 The after-sales service prides itself on the advantage of its certified engineers’ expertise and genuine replacement parts which help Kia cars retain its top-notch performance and reliability for years to come. 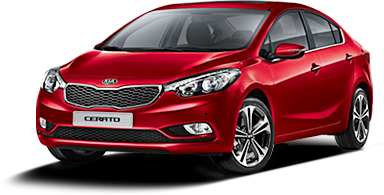 The service scheme is valid the 25th of December.